In an effort to streamline our communication and give you the news you need (and save a few trees! ), we are starting a new format for our newsletters. Now, you will be able to catch up on the latest and greatest news from HTM right from your tablet, phone, or computer. We would love to hear what you think! If you joined us for our recent Open House dates, we want to say THANK YOU! We experienced 100% participation in every classroom, which means every child in our school got to host a parent or visitor, give them a glimpse of our daily routines, and demonstrate the work in which we're engaged. Because of the success of our Open House experiment, we have decided to offer another opportunity to explore more about your child's Montessori experience. We are calling these evenings "Discovery Nights," and they are designed to fill in the blanks, answer your questions, and explain the ins-and-outs of a Montessori journey. Each Discovery Night will focus on a particular aspect of the Montessori approach to education. For example, our first Discovery Night, coming up on March 6, will feature something very unique to the Montessori world: The Great Lessons. Whether your child is 18 months or eight years old, you are invited to come and discover why this integrative approach to elementary education simply works. Be sure to put March 6 on your calendar, and be watching for future Discovery Nights. You won't want to miss them! If you've been around HTM for long, you know that we usually do a big fundraising event every Spring called Night of Nostalgia. While we plan to bring it back in the future, this year we've decided to take a break from this endeavor to bring you something slightly more casual (but every bit as fun). Please save the date of May 2nd for a special grown-ups-only evening under the stars, featuring music, food, and some amazing original songs. We're still working out the details and we have a few surprises up our sleeves, but we CAN tell you that you won't want to miss it! So mark your calendar and line up a babysitter...on May 2, you're gonna want to be here! 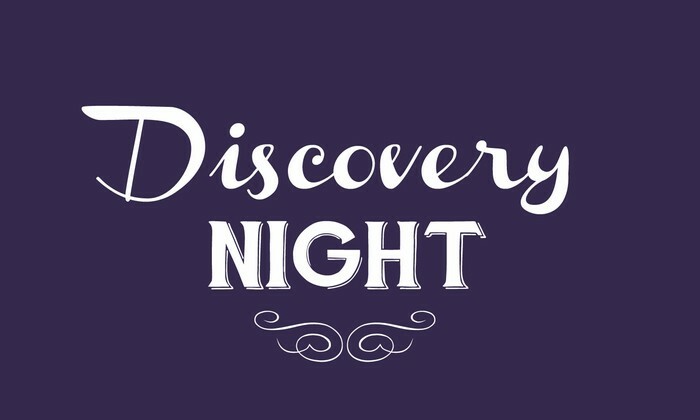 3/6 Discovery Night: Why the "Great Lessons?" Want to stay "in the know" of all things happening with Holy Trinity Montessori? Follow us and join the conversation on Twitter and Facebook. 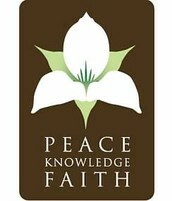 Click on the icons in the following section to connect with us...we would love to hear from you!